Coca-Cola South Pacific has announced the next phase of LIFT Hard Hitting Lemon’s marketing campaign in Australia, centred around the evolution of its partnership with the AFL. The full-bodied lemon drink has also expanded its range from can and PET bottles to include a premium glass bottle and post-mix. Six months after its launch, LIFT Hard Hitting Lemon has continued its association with the AFL to further drive awareness and increase product consumption amongst its core audience of Aussie blokes. The integrated marketing campaign spans the entire AFL season and includes broadcast radio, out-of-home, sampling and digital, with online integration across the AFL website and app. 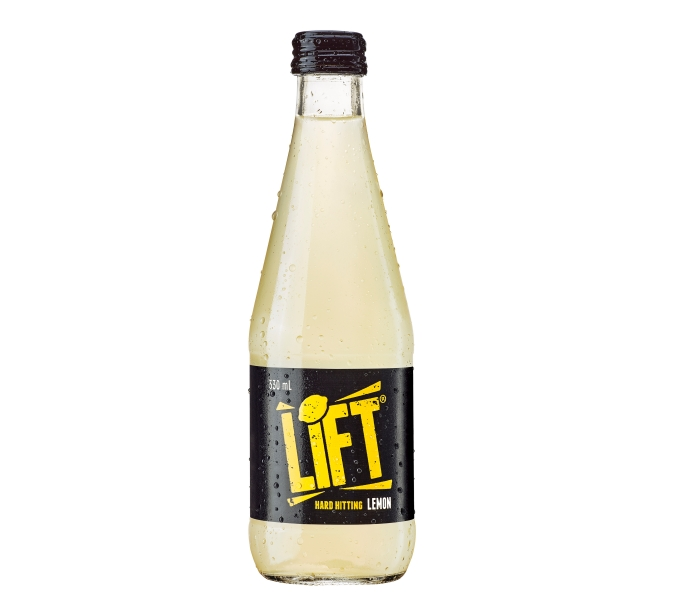 The overarching campaign theme is about real strength and mateship, with LIFT Hard Hitting Lemon positioned as the reward for Aussie blokes who turn up every day and give it their all. As part of this strategy, LIFT will have a bespoke segment which will be launched on the AFL website. LIFT will see presenters Garry Lyon, Matthew Lloyd and Damian Barrett as part of Access All Areas, discussing ‘LIFT Hard Hitting moments’ as part of a regular ‘week in review’ content series. In addition, radio spots featuring AFL commentary legend Dennis Cometti will run across Triple M, as well as others running across Nova and KIIS throughout the duration of the season. Ramona Spiteri, brand manager at LIFT Hard Hitting Lemon, said: “The evolution of our partnership with the AFL has truly come to life this year, where we hope to tap into the AFL’s loyal fan base through the online integration program – a first for the brand. Richard Simkiss, general manager of commercial at the AFL, said: “We’re delighted to extend our partnership with LIFT Hard Hitting Lemon and are already building on this for the 2017 season.